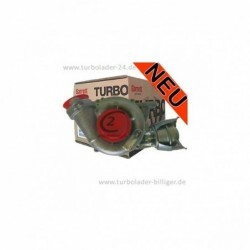 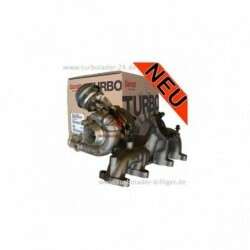 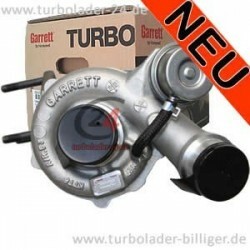 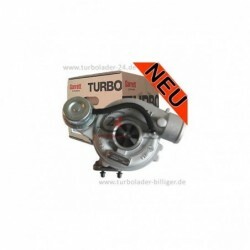 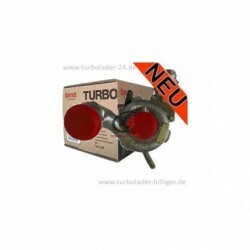 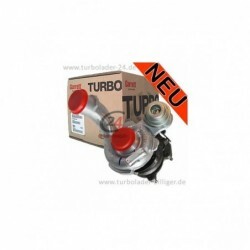 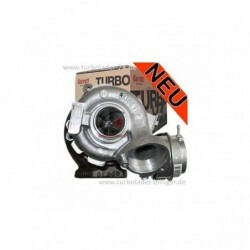 Here you find suitable Turbocharger for your Cars of all brands. 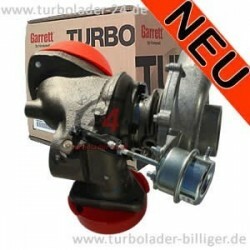 New and original 3K, Garrett, Mitsubishi, turbo-driven, IHI turbochargers and turbocharger alternatives from other manufacturers we have on offer. 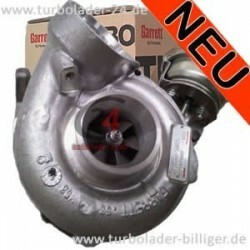 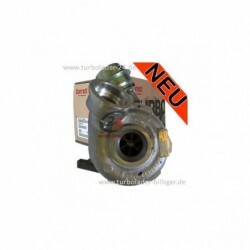 All turbochargers are new and sold by us in an excellent quality. 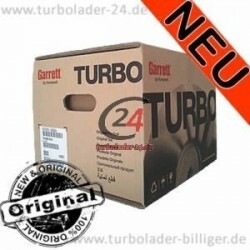 You'll have the full manufacturer's warranty.